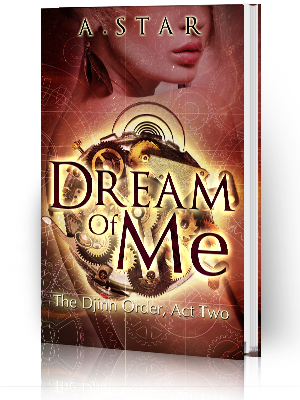 Diantha Jones: Follow the WISH FOR ME tour and WIN! 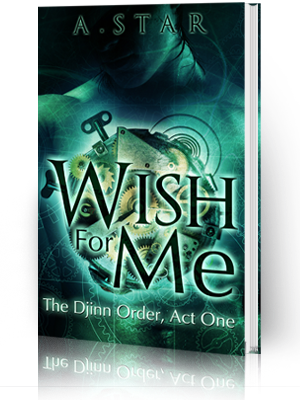 Follow the WISH FOR ME tour and WIN! So exciting! The Wish For Me tour is finally here! 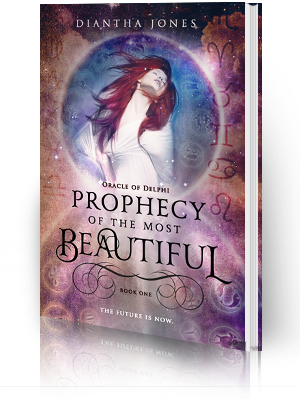 I've already peeped a few of the reviews on Goodreads and I'm ecstatic that readers are enjoying it! I'm realistic and know that not everyone will post a review or even like it, but I'm hoping for the best. Xpresso has always done such a good job with my books so I have no reason to feel less than optimistic for a great tour. I've posted the entire schedule below and will be sharing my favorite reviews on Twitter and Facebook throughout the week. I hope you all will follow along as well and enter the giveaway for a chance to win a $10 giftcard and a signed copy of Lover, Divine.